Hidden deep in the driest desert on Earth, Brawl hid and waited for a new Decepticon leader to emerge. Though the Autobots searched for him, they never even came close to finding him. It enraged him that he was forced to hide in defeat. Now that Megatron has returned, he is ready to do battle again, and determined this time to destroy as many Autobots as he can. 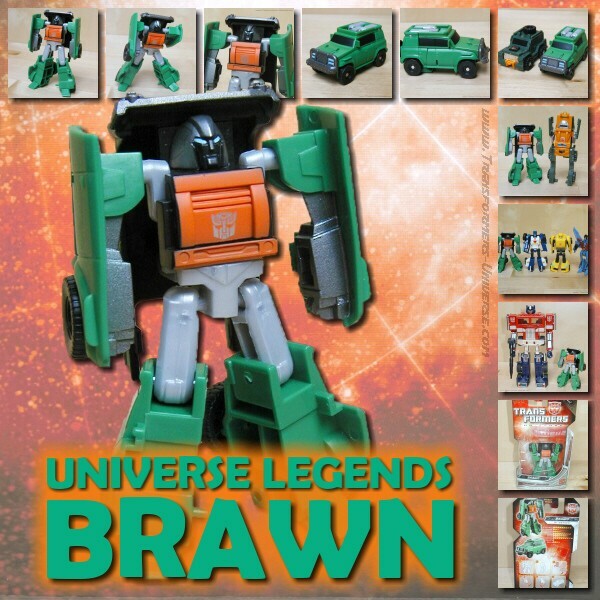 18 TFU users own this toy.